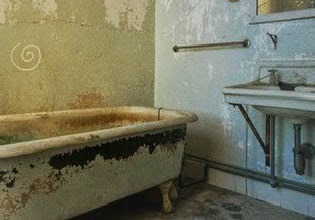 Abandoned Toilet Escape is new escape game from EricEscaped for CrazyEscapeGames. Explore abandoned flat ruins. Search for mysterious objects and solve puzzles in order to escape from abandoned toilet. Have fun!